mindtwinkies media- a Tallahassee, FL indie film/animation company . mindtwinkies media is an indie film/animation company based out of Tallahassee, FL. 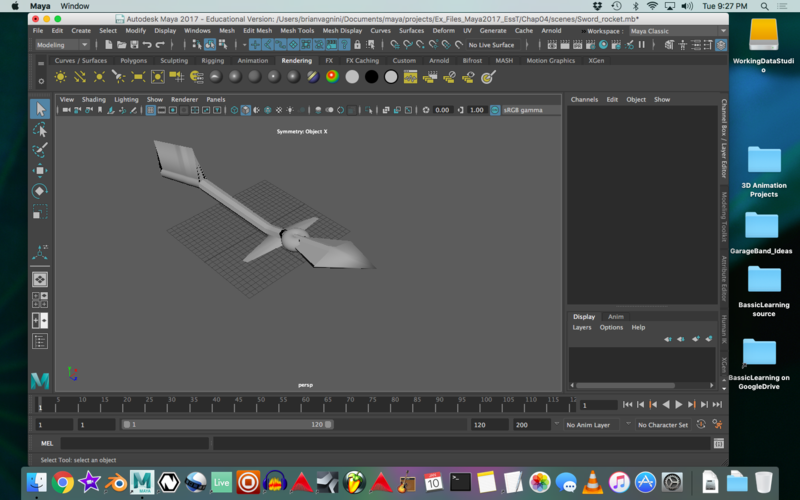 For 3D Animation, we use Blender and Autodesk's Maya 2017.